Dropped some Hoodies off for the Kids @ Mission Christmas 97.4 Rock FM. 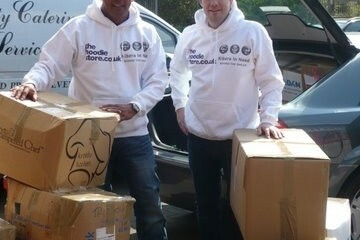 The Hoodie Store donated a load of Hoodies for the Kids @ Mission Christmas 97.7 Rock FM. Were very proud to support such a great cause.